To continue riding as the cold of fall settles in and days get shorter, you can rely on the Rafale 2 gloves to keep warm and visible. This model is part of our collection that features accessories designed to make you more visible to other road users. The back of the Rafale 2 is printed with reflective print, making it a perfect glove for those who ride at any hour, in any season. 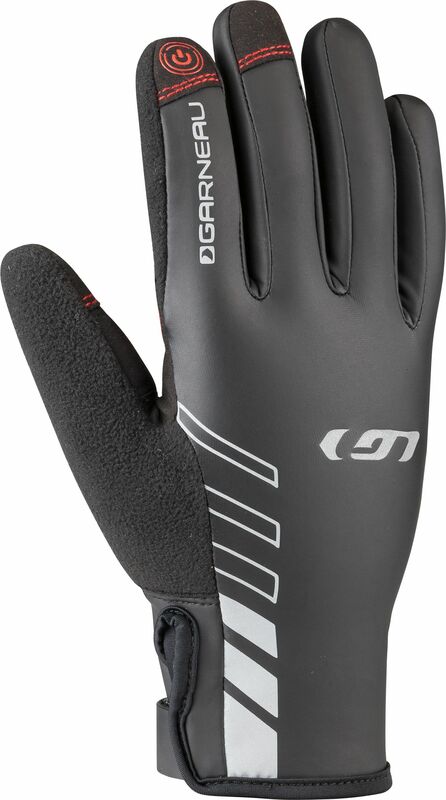 This glove is also an excellent wind-breaker that allows you to ride comfortably in brisk temperatures.